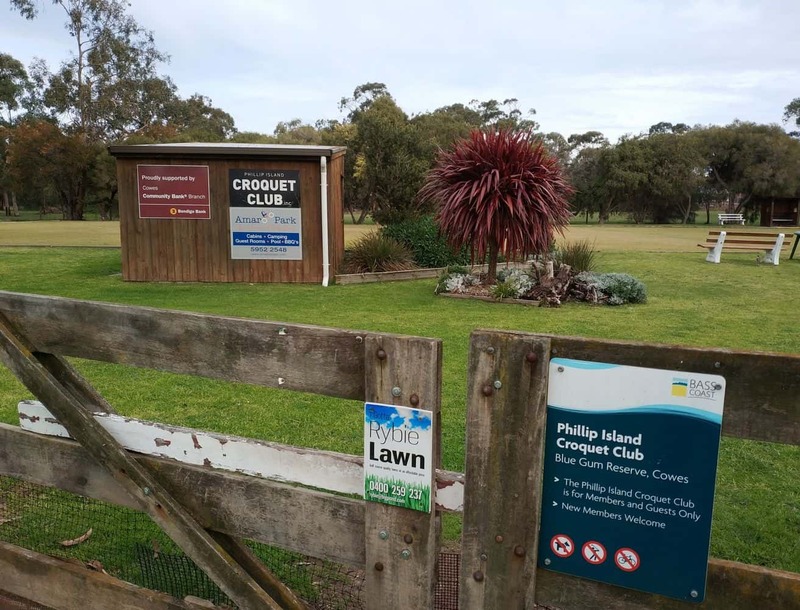 Blue Gum Reserve is a well known spot where people come and play frisbee-golf. 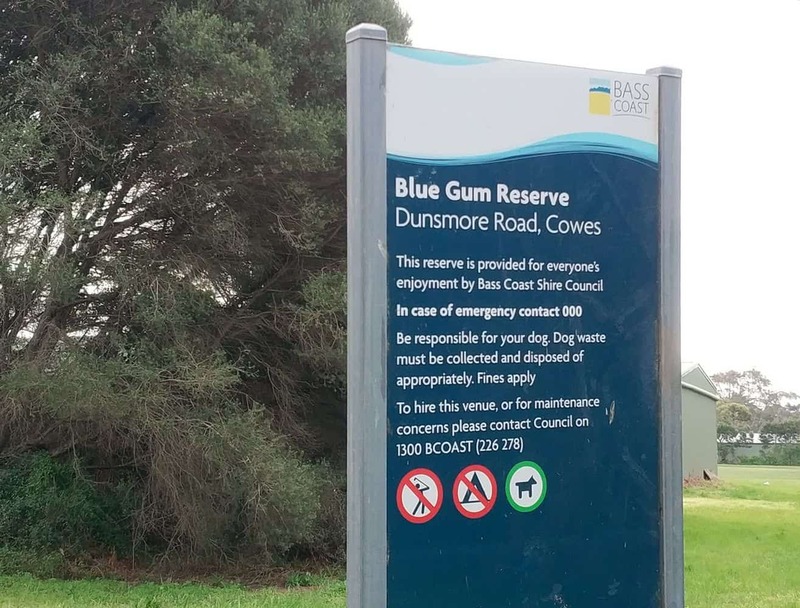 Located on Philip Island, the reserve lies south east of the Cowes township. 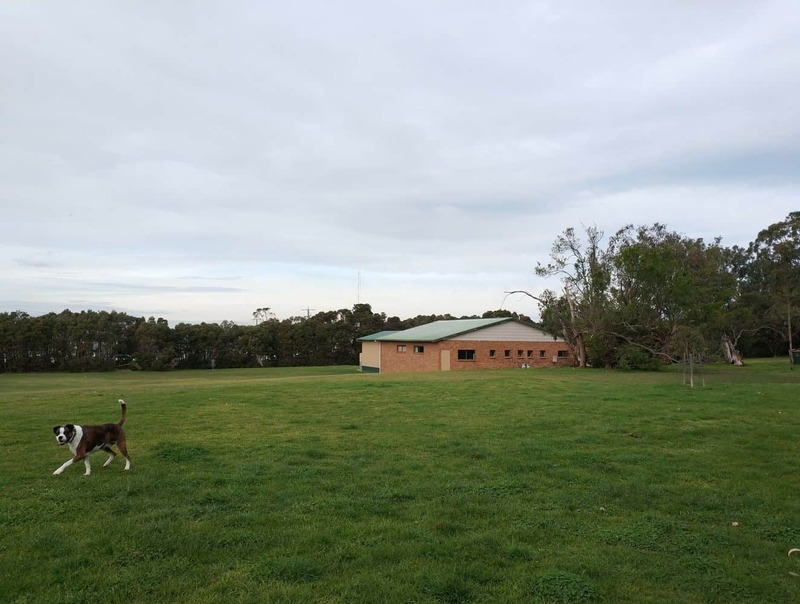 It is accessible via Dunsmore road which lies behind the Blue Gum industrial park. 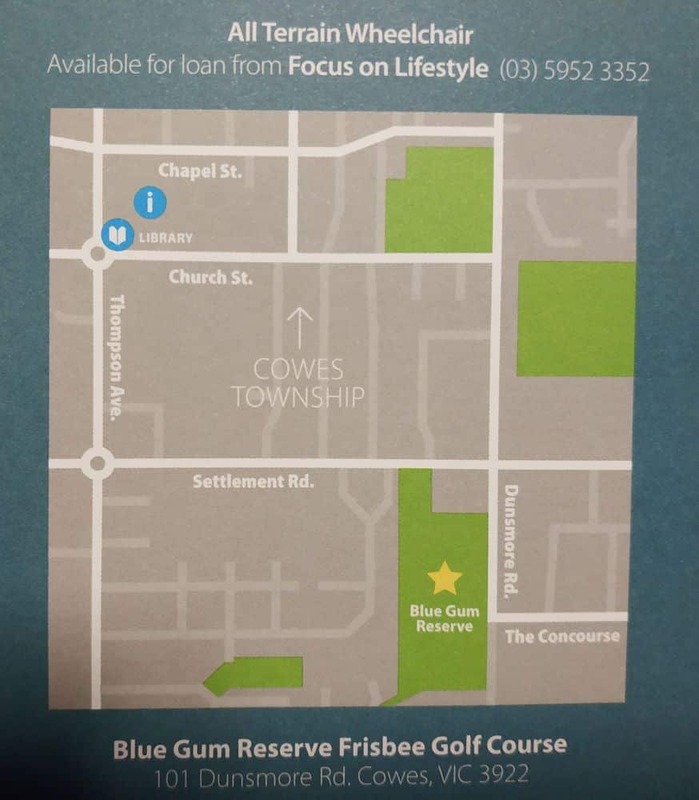 The reserve’s distinct reputation is ascribed to the frisbee golf course which is located within it. 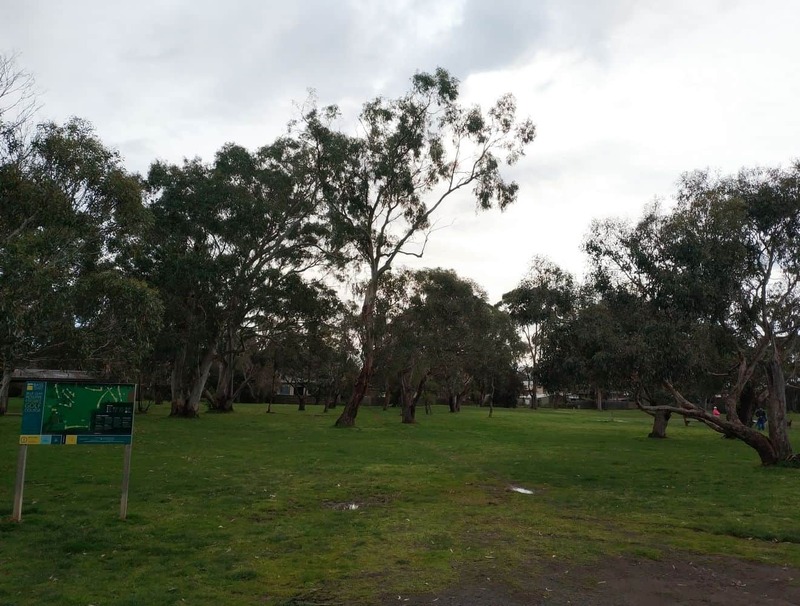 The course lies on an expansive 6.6 hectares of land occupied by an indigenous species of Blue Gum trees. 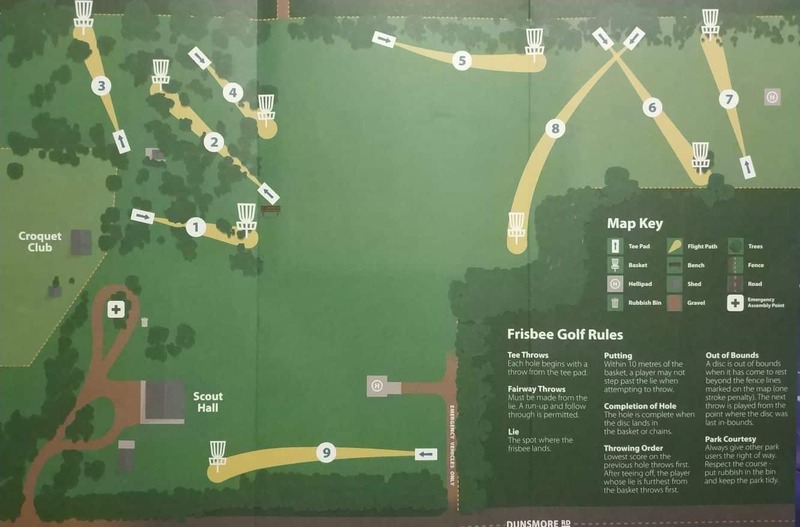 The most exciting thing about the reserve is the FREE frisbee golf game. 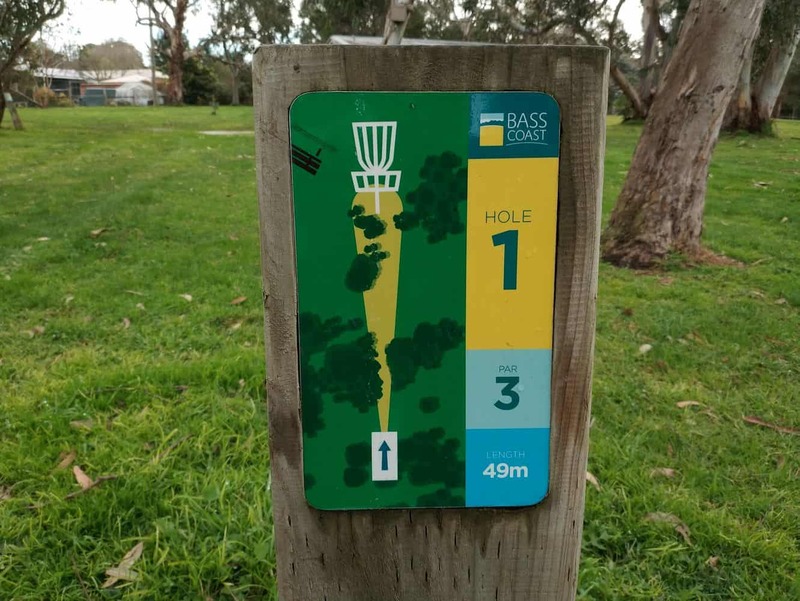 This is a game which merges golf and frisbee where players must throw a frisbee and try and get it into the goal in the least amount of throws. 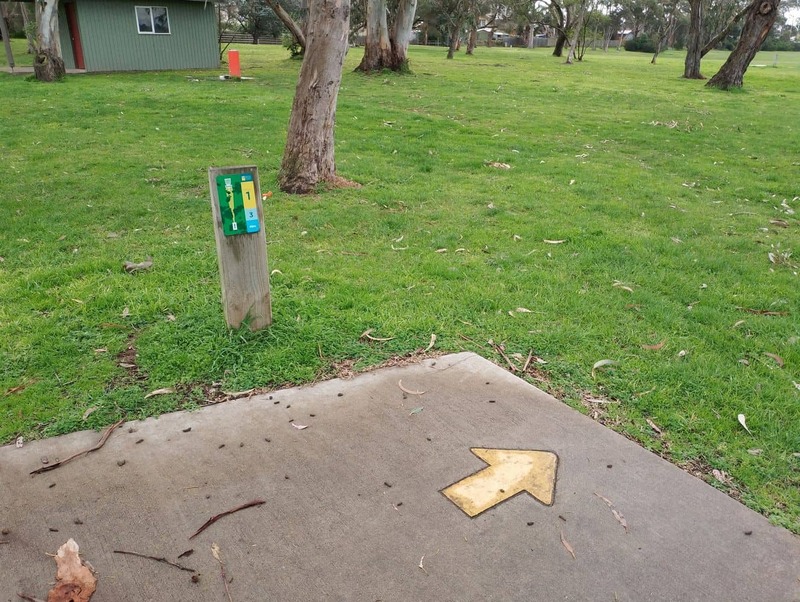 Normally, to play frisbee golf, a player is required to fill a 9 frisbee pole holes with discs. The person with the least cumulative number of throws wins the game. 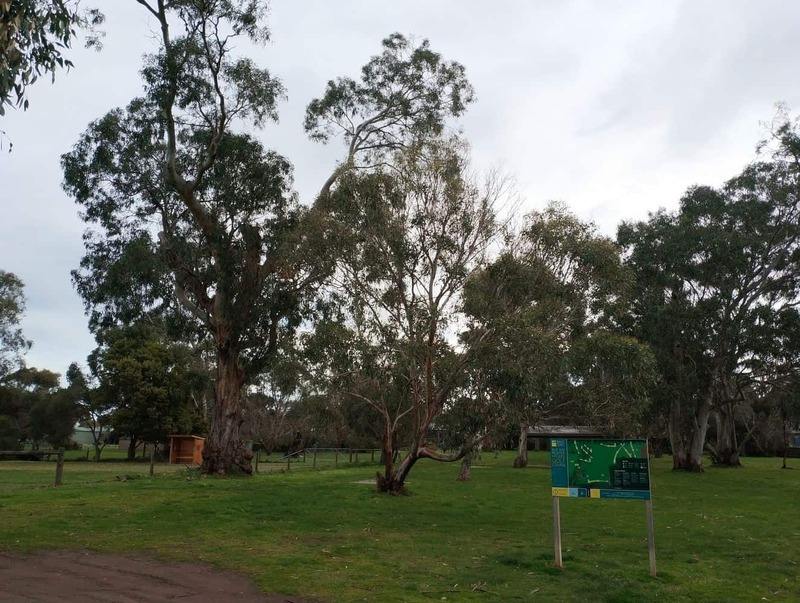 The game is very easy to learn as well as being a fun game for all ages. 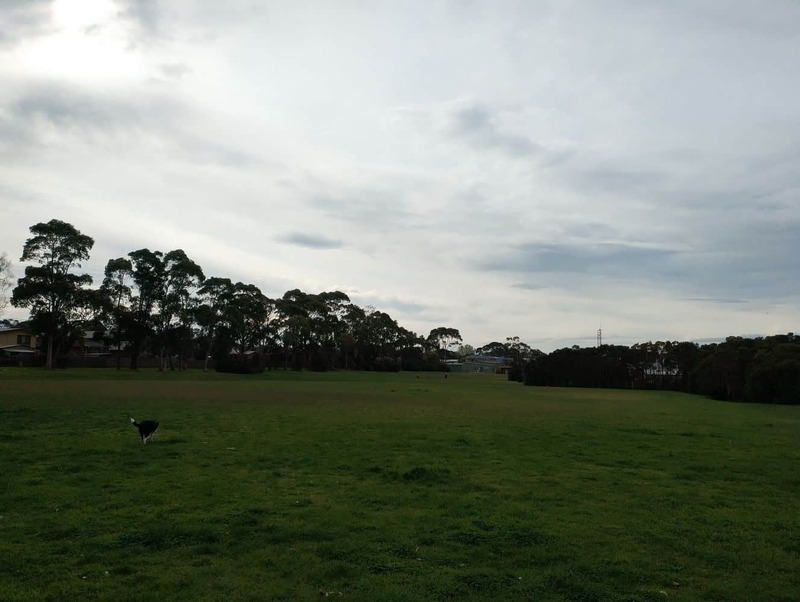 Frisbees are available to be borrowed and these are slightly weighted and designed for beginners. 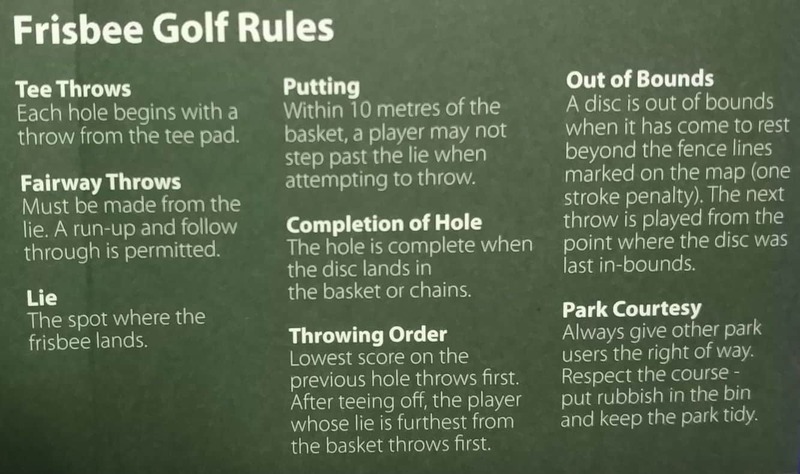 This offers more control and distance for those new to the game. 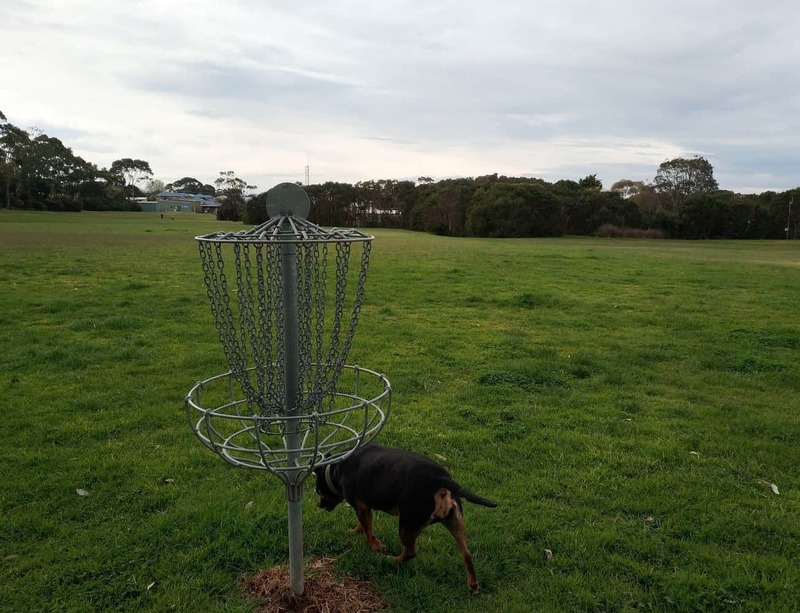 So come to Phillip Island and try a game of frisbee golf. 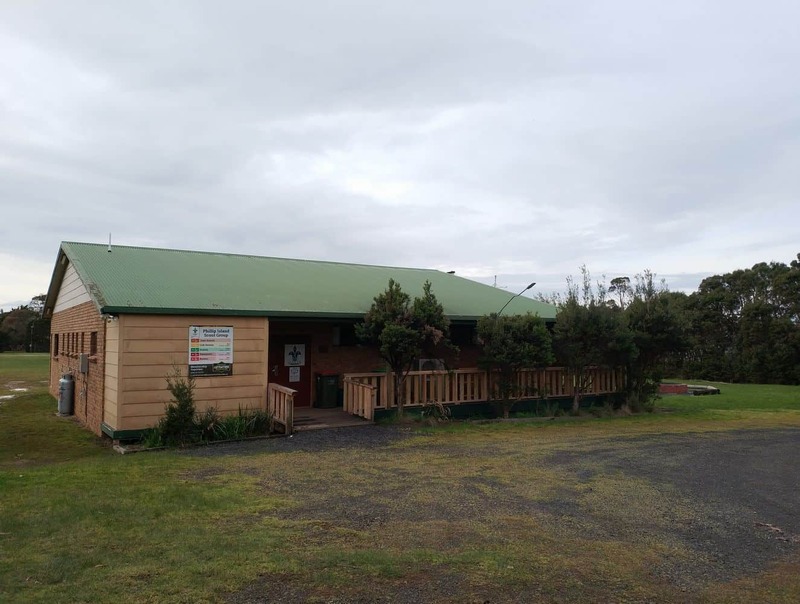 For those wanting to find accommodation on Phillip Island, click our link below for the best deals.